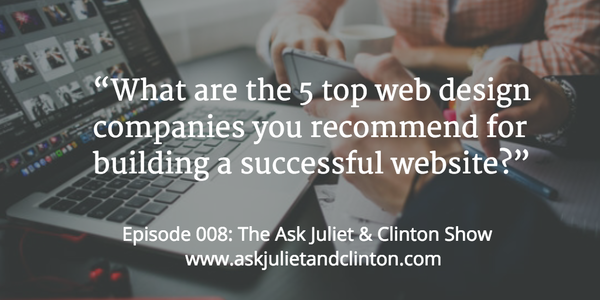 Episode 008: What are the 5 top web design companies for building a successful website without needing high tech knowledge? 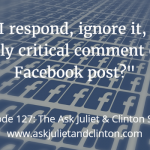 In episode # 8 Juliet and Clinton ask questions about the best web design companies that they recommend for building a private practice. 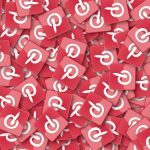 They also answered questions about which social media platform would be best to focus on if you wanted to start with only one. Finally, they discussed the benefits of having a niche vs marketing to everyone. 2. 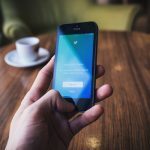 Mary from www.yourwatermatters.com – I have a very busy business and I’m not that conversant with social media. However, I do have posts on some social platforms. 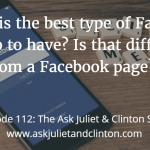 Since there are so many different platforms – Twitter, Facebook, Google, Pinterest, I’d like to use one and get a good start on some basics – what to do to use one platform to get my feet wet with marketing on social media. What would you suggest? 3. Sam: What are the benefits of having a niche vs. marketing to everyone?